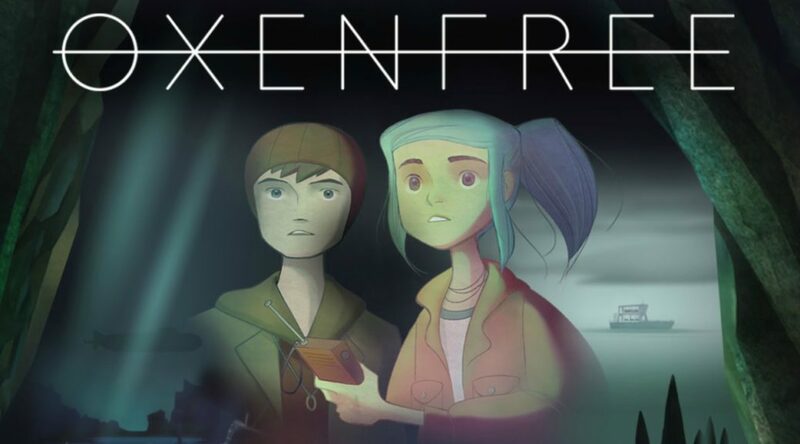 Supernatural adventure game, Oxen Free, has just got its release date for the Nintendo Switch and fans can rejoice as it won’t be far from now. In a tweet from developers, Night School Studios, Oxen Free will be released on the Nintendo Switch next week on 6 October 2017. "They heard you calling. Now they're here."